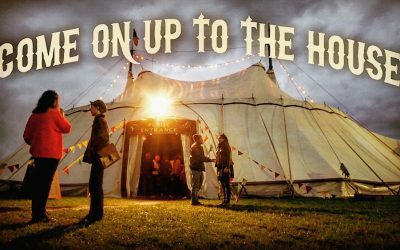 Come On Up To The House – The Movie! Have a wonderful holiday and Happy Christmas. After selling out March 2019 gigs in Amsterdam Carré and Hamburg’s Elbphilharmonie in less than an hour, Glen is pleased to announce he will be touring Europe in Spring 2019 to support his forthcoming album. Please bear with us while we put together the rest of the touring schedule for other parts of the planet..first things first! See below for the full list of dates. 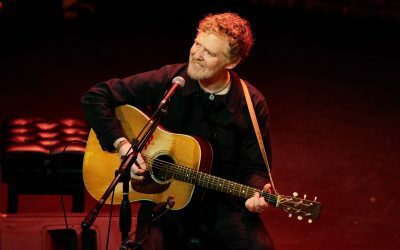 Tickets will go on sale Friday, November 30th via http://glenhansard.com/tour/. 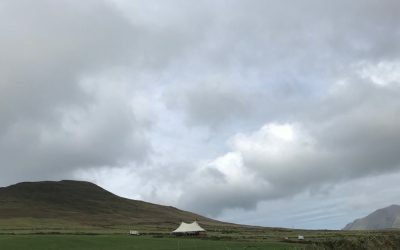 RTÉ News paid a visit to the Footsbarn Theatre big top at the last Come On Up To The House tour stop in the wilds of west Kerry! Watch the 2 minute piece here. 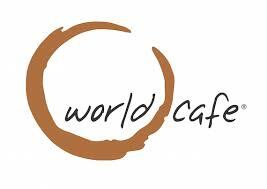 Glen recorded a session with World Cafe while in NYC last month. You can listen here at NPR.org. While in NY Glen performed for WFUV at the Sheen Center for Thought & Culture. Have a listen or watch a few videos from the performance here. 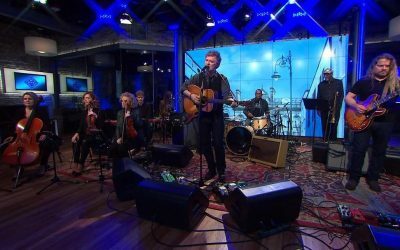 Glen & the band were on CBS This Morning today! Click on through to watch them play Wheels on Fire. You can also check out Setting Forth here & Time Will Be The Healer here. 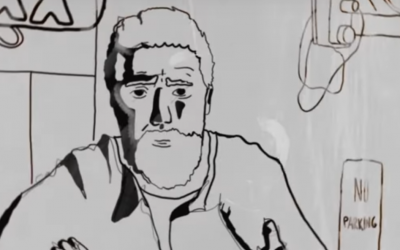 Check out the video for Glen’s latest single “Roll On Slow”, from the forthcoming album Between Two Shores, which debuted today at NPR. Watch here & head on over to NPR read about how it came to be. Thanks to Piotr Kabat for his work! 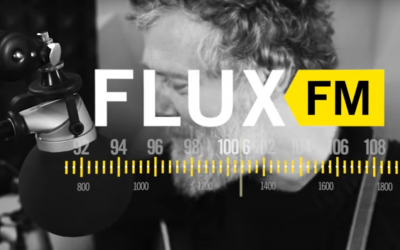 Glen visited with FluxFM while on tour in Germany last month. 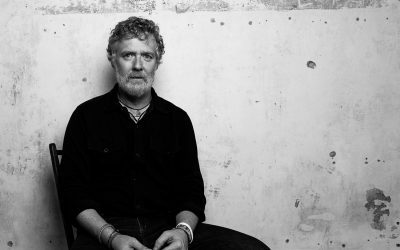 Check out his performances of Time Will Be The Healer & One of Us Must Lose, both songs from the upcoming “Between Two Shores” due out January 19th.